This beautiful Celtic Claddagh is a unique design on natural hand-cut Slate. 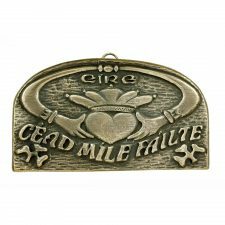 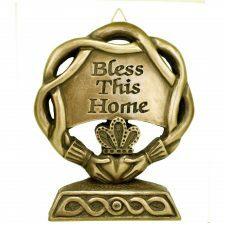 With a lovely contemporary style, these wall plaques hang by copper wire which adds an extra Celtic look to these Irish gifts. 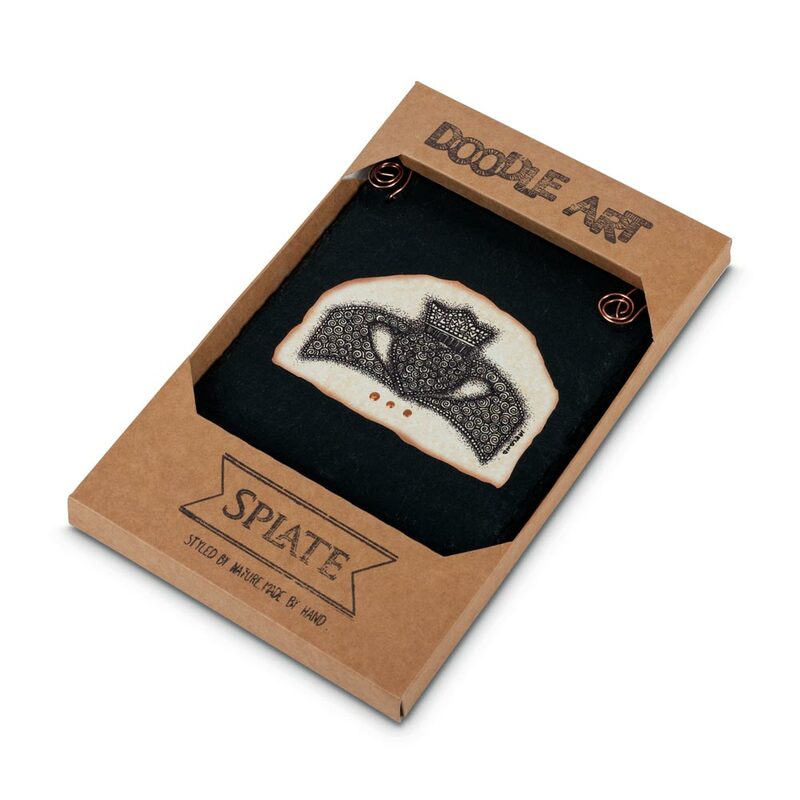 Presented in a Splate Doodle Art box. 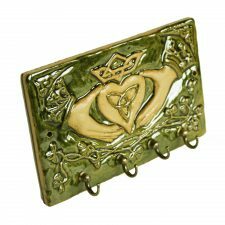 Claddagh is the Irish symbol of ‘Love, Loyalty & Friendship, learn more about the ‘Claddagh’ here. 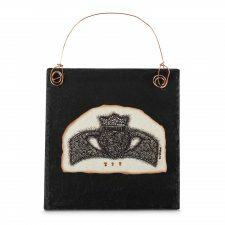 A really lovely Claddagh Slate gift, representing love, loyalty & friendship. 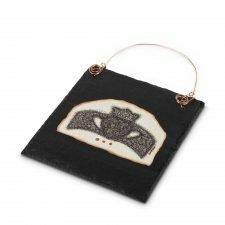 Celebrating Ireland’s rich folklore and history with beautiful hand-drawn illustrations on 500 million year old natural hand-cut slate.